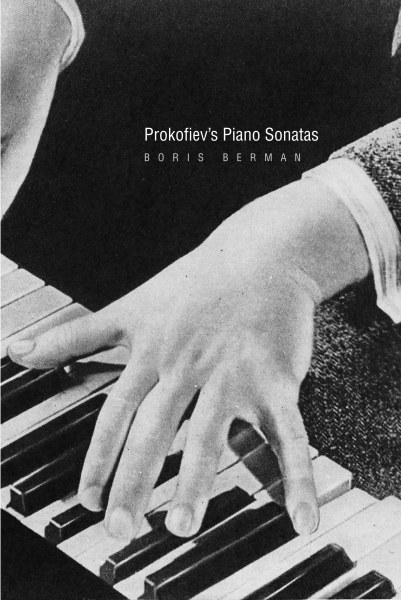 Boris Berman, renowned concert pianist and teacher, is one of the world’s foremost authorities on Sergei Prokofiev. In this book, he draws on his intimate knowledge of Prokofiev’s work to guide music lovers and pianists through the composer’s nine piano sonatas. These cherished works, composed between 1910 and 1951, are today considered an indispensable part of the repertoire of every serious concert pianist. 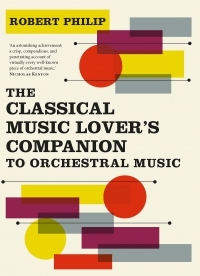 The book, written with a deep appreciation of Prokofiev’s style and creativity, looks at the sonatas within the context of Prokofiev’s complete oeuvre. For each sonata, Berman provides general information about the work and a discussion of the composition’s details and features, and in a section entitled “Master Class” he offers suggestions for interpretation and specific advice for performing. Berman also corrects for the first time various misprints in published scores and includes a helpful glossary of musical terms. Boris Berman is professor of piano, Yale University School of Music, and an internationally renowned concert pianist. He has recorded Prokofiev’s complete works for piano solo on the Chandos Records label. His book Notes from the Pianist’s Bench, published by Yale University Press, was selected by Choice as an Outstanding Academic Title in 2001. He lives in New Haven.